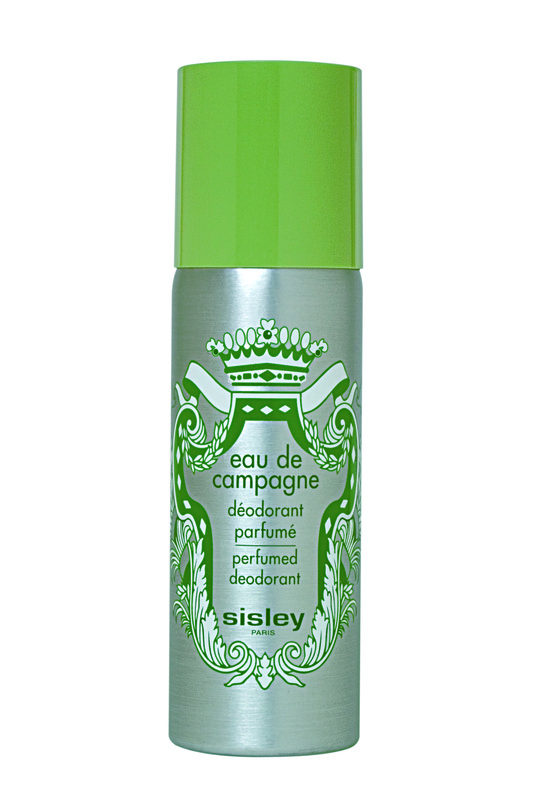 In 1976 Sisley launched Eau de Campagne fragrance, an earthy fresh fragrance. Over the years the company has extended the range to include my favourite shower gel, a soap bar, deodorant, body lotion and bath and body oil. In 2012 the shower gel was re-launched with a new formula that has been enriched with plant extracts, including carrot and red vine both of which have softening and invigorating properties. 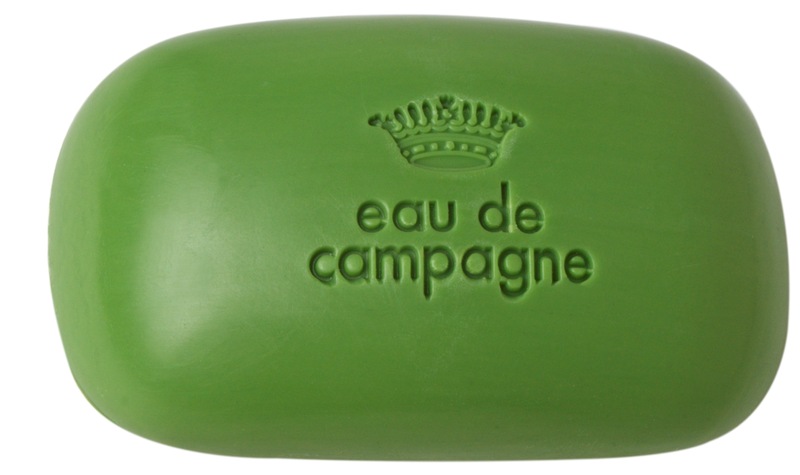 I have been using it for a while and I really love the earthy scent that it has. Your skin feels softer and smells delicious! It is another great multi-use product and can be used as a shampoo (maybe only for men). It lasts and lasts, if you use a shower flower one pump is more than enough. The collection has lots of different products that all have the beautiful scent, but each one serves a different purpose. You can use all of the products together or like me just use one. As the scent is not too strong in the shower gel etc. they will not disrupt the smell of your regular fragrance. 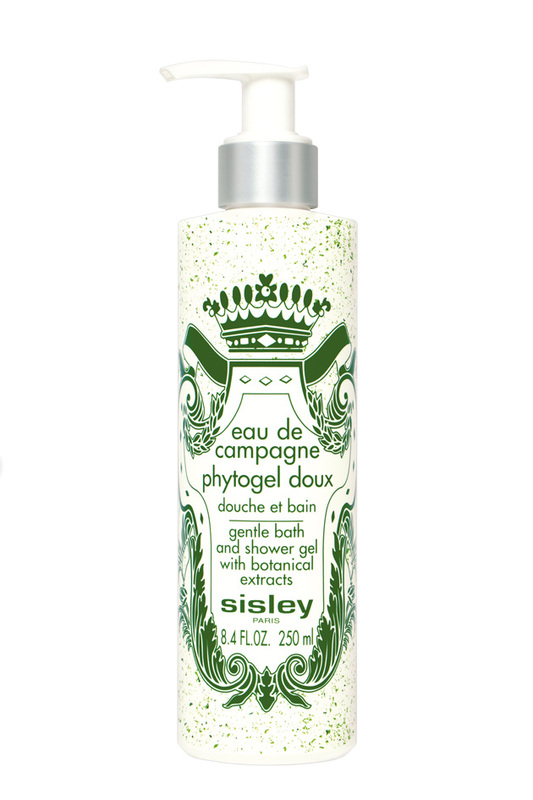 It is available on Sisley counters in Brown Thomas and Harvey Nichols.